Why Lyon is a beer city! La Canute Lyonnaise is the proof that beer too, among other things, feels at home in Lyon. Our author Valerio went to discover what La Canute Lyonnaise has to offer. I admit – while the title “Lyon is a beer city“ may sound catchy, it is a little exaggerated. France is a wine country, and with the Beaujolais and the Côtes du Rhône not being far, Lyon is more a wine city than anything else. Still, Lyon is also a place where people drink, and, most importantly, brew beer. 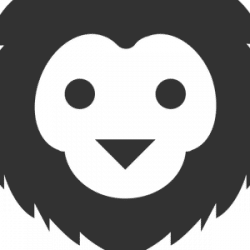 Ninkasi, named after the Sumerian beer goddess Ninkasi, is one popular and well-known local brand, and I thought about writing this article about them. 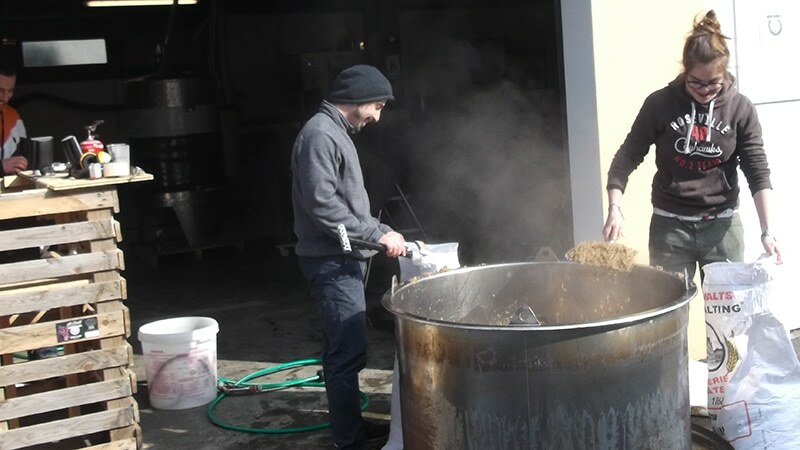 But Ninkasi is only a part of the Lyonnaise brewing company landscape. I went to discover some of the rest. La Canute Lyonnaise from Pierre-Bénite in the South of Lyon is one of the small brewing companies in the area. 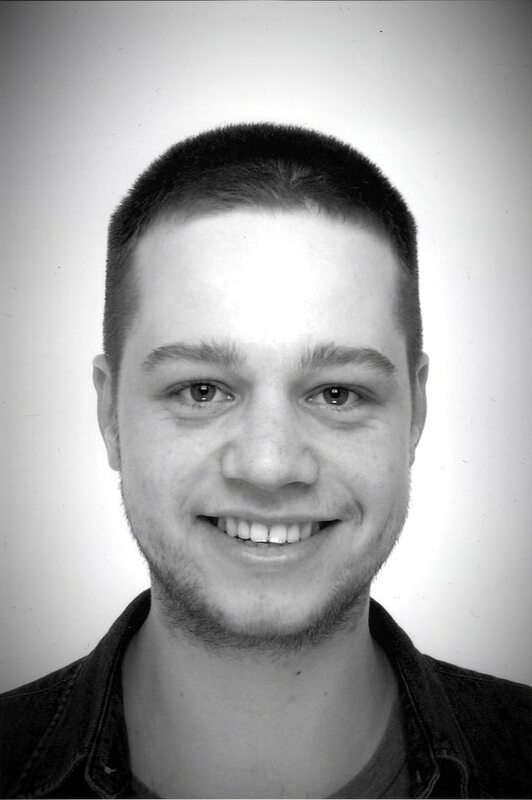 Simon Potie, a former Industrial Engineer, founded it in 2014 in his late twenties. 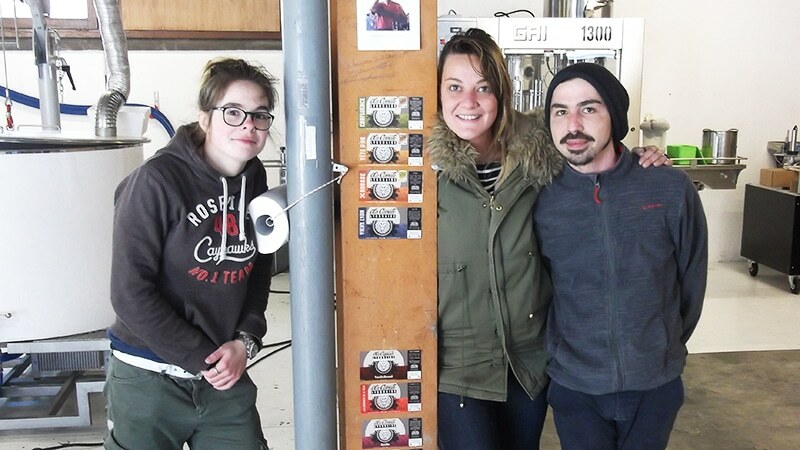 He and his associate, Anne-Pauline Fernier, showed me around their depot and brewery. I meet Simon and Anne-Pauline in their office – a more or less empty room with a desk, some chairs and some boxes. Everything began with his love for beer, Simon tells me. He had been brewing beer for years at home, for family and friends. After his graduation he tried to find some of the products on the French market he had so much appreciated during his studies in Scotland: English and Irish style beer. If he’d been satisfied, this article would not exist – Simon started his own business. 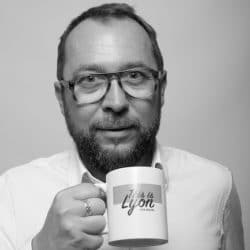 His idea was to create a drink that would merge with the City of Lyon, that would bring the uniqueness of each neighbourhood into beer. This is when he met Anne-Pauline. Anne-Pauline holds a degree in Business Management and had long been looking for an opportunity to create something new on her own. 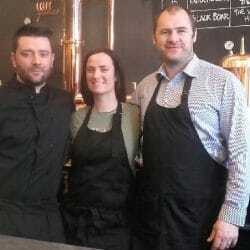 So Simon and Anne-Pauline partnered up to brew and sell authentic, Lyon-style beer. 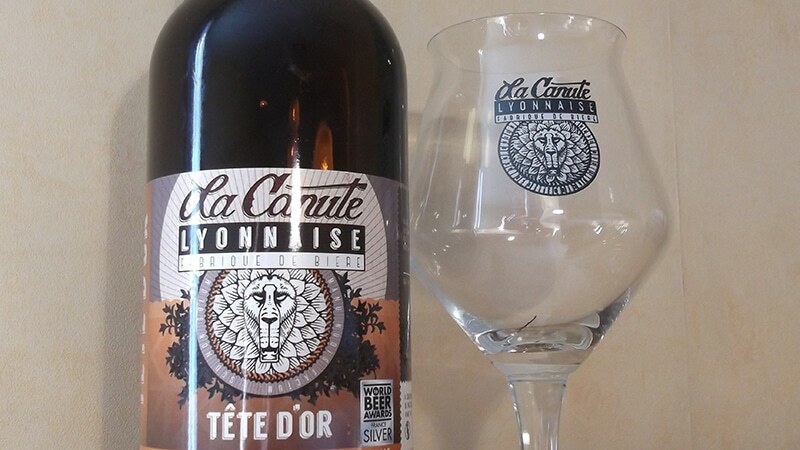 Every La Canute Lyonnaise beer is inspired by and named after a neighbourhood in Lyon: The “Tête d’or“ for instance is an American Pale Ale style beer whose fruity-lemony aroma is supposed to remind of a sunny afternoon at the Parc de la Tête d’or. The recipe for the beer “Vieux Lyon“, Lyon’s old district, was inspired by the recipes for Lyon’s oldest beer, Porter noire de Lyon, created by Christophe Betchel in the 18th century. And business is sky-rocketing: The production numbers have more than quadrupled since the production launch in 2015, from then 110 hectoliters to 475 hectoliters in 2017. In 2018, they plan to brew 660 hectoliters of beer. “The situation on the beer market has changed“, Simon says. 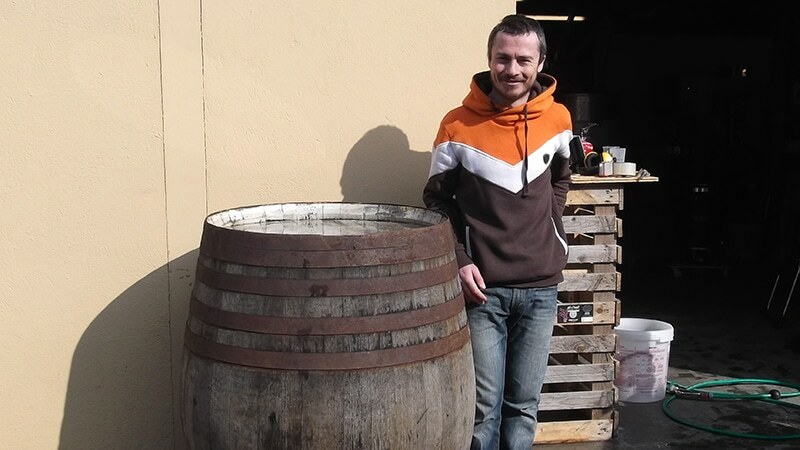 “Beers are getting more and more individualistic and local.“ There is space for microbreweries like La Canute Lyonnaise to experiment: the more different, the better. More and more people show interest in craft beer, and most of them experiment and try as many different beers as possible. This way, no client ever gets lost, and will, sooner or later, always come back to the brands he likes. La Canute Lyonnaise beers are available in many places in Lyon. 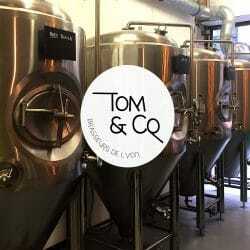 Lyon’s very own organic brewery located near Hotel de Ville. Have a look at their website, “distrib” section. Full list of places where you can buy or drink their beers. 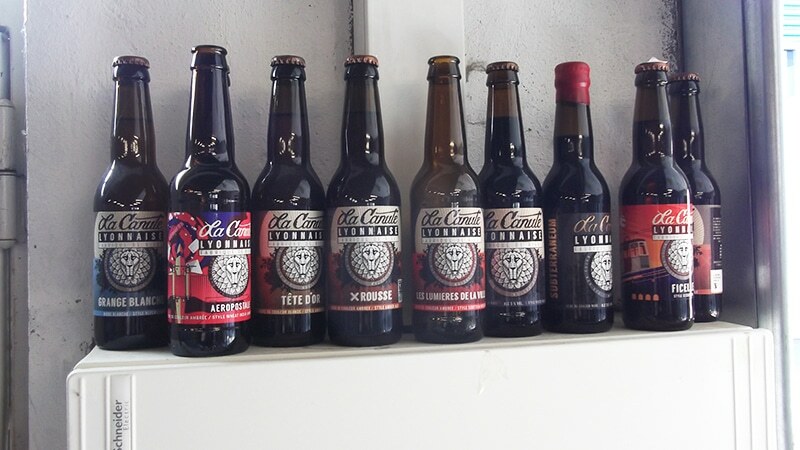 Where can you buy Canute Lyonnaise beers in Lyon?